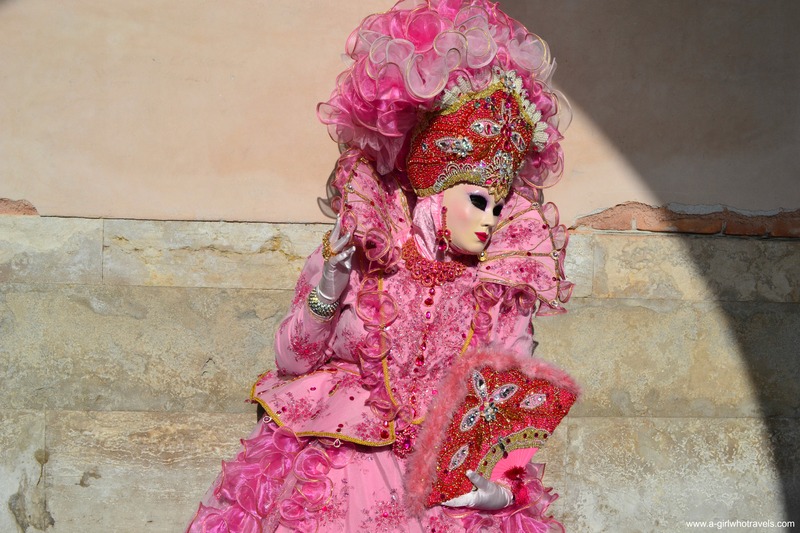 Venice Carnival on the Cheap? It’s easy! 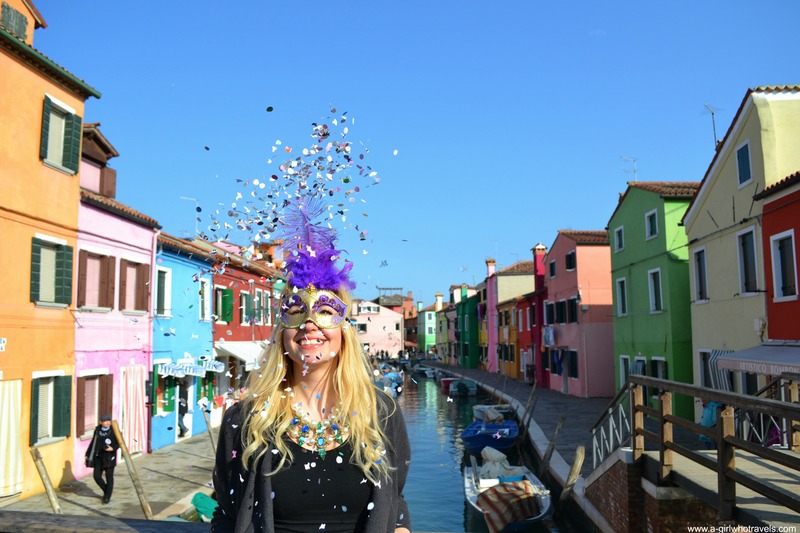 Watching Venice come to life as masked party goers fill the streets and confetti swirls in the air really is magical. The Carnival is slowly coming to an end but it’s not too late to join the fun! Here’s how to make the best of the final 3 days of Carnevale di Venezia, while spending next to nothing. If you follow my tips, you shouldn’t spend more than €150 for a two night stay, including dining out, accommodation and nights out, which is how much I spent in Venice last weekend. Ditch the hotel for an Airbnb apartment. To really bring the costs down, share the place with a bunch of friends. This way you can stay within the city centre and pay around €30 a night. Another, although much less desirable option, is staying in Mestre, a bus ride away from Venice. While Carnevale balls are known to be expensive (the prices start at around €140 and can go up to as high as €500-600), there are also a lot of free events which you can easily find through the Carnevale of Venice website. The main events for the next two days include the annual party with a fireworks display at the Arsenal, and various daytime events at The Grand Theatre at St. Mark’s Square, with live music and the best costume contest. For a full list of free events, go to the official Carnevale site. Dining in Venice is not cheap; even the local spots (if you manage to find them!) are expensive compared to other cities in Italy. To make sure you get your money’s worth and avoid tourist traps, I recommend visiting the following places – I’ve tried them all out last weekend! Located in a quieter part of Venice, this family owned osteria sells great seafood pasta, among other tasty options. If seafood isn’t your thing, check out this fun trattoria. They have a great variety of pizza, including the options which you wouldn’t usually find at Italian pizzerias, like ham and pineapple pizza. Be sure to make a booking as the place gets packed in the evenings! This small local bakery sells heavenly cakes and pastries, including delicious carnival cakes. Don’t leave without trying their frittelle con crema, a little piece of paradise in a form of a cream-filled fried dough ball! Tucked away in a small back alley, a few minutes walk from the Rialto Bridge, this place has a truly local vibe (a rarity in tourist-filled Venice) and sells delicious cicchetti, traditional Venetian side-dished served at lunch time or as an aperitivo. 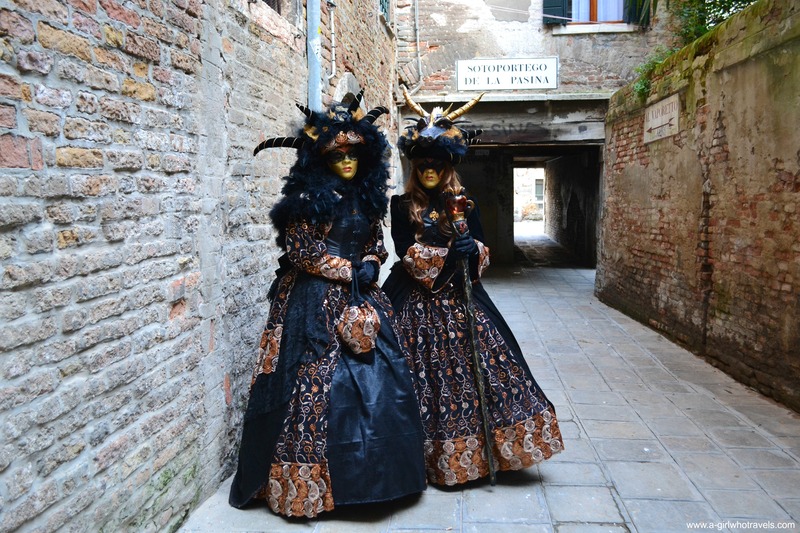 There’s no point visiting Venice during Carnevale if you don’t join in the fun and play dress up! Masks sold at mask making workshops are expensive and may cost even over €100 but there are many cheaper alternatives – a classic Colombina mask from a souvenir store or a street stand will cost you as little as €3. Here’s another tip – if you’d like a photo in one of the stunning, artisan masks, head to Camacana. While most workshops don’t let you take photos of their masks, this place lets you place dress up and take as many pictures as you like! And there you have it! Who said you can’t have fun at Carnevale without breaking the bank? What are your tips for traveling to Venice? Share them in the comments below! I was very scared about going to Venice during Carnival but you’ve helped me to feel a little more optimistic about my trip.